With a sedan as iconic as the 2018 Jaguar XF, Benton area drivers will have a tough time deciding exactly how they want it equipped. Six trim levels and tons of available features give you plenty of options, so our Jaguar dealer is here to break down some of our favorites for you to help you decide which XF works best for you. 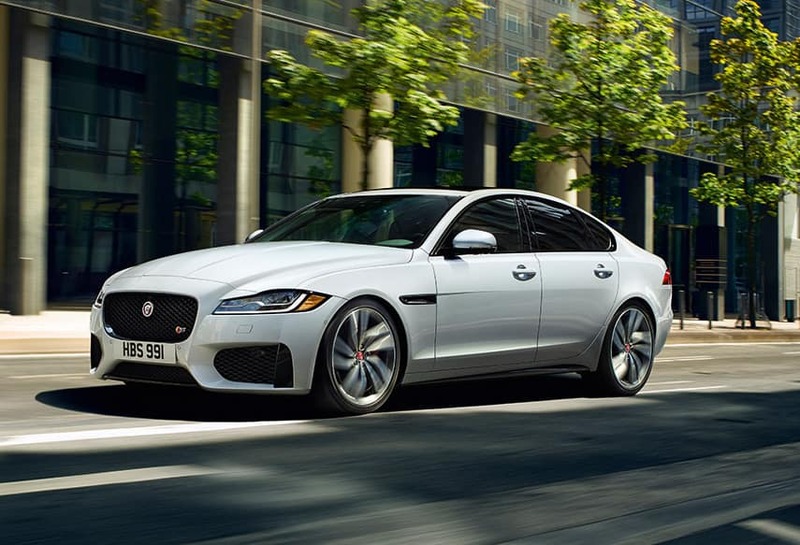 Check out the features on the Jaguar XF Premium, Prestige, and R-Sport. All models come with an available Intelligent All Wheel Drive, which allows the XF to handle just about anything you throw its way. It uses sophisticated algorithms developed by Jaguar’s engineering team to automatically adjust the traction on the wheels to adapt to any surface. When it comes to adapting, no one can do it better than our Benton area Jaguar finance center. We will work with anyone to try to secure a new car loan that fits your budget and gets you behind the wheel of the pinnacle of luxury. Contact us today to schedule a test drive of the Jaguar XF or with any further questions about any of the trim levels that are offered with it.